Today the group attended Evensong at St Paul’s Cathedral, joining the community of local parishioners and visitors both local and international. The service was rich in stunning choral music and it was a truly spiritual experience for all of us that attended. It was agreed by a few in the tour group that it was quite difficult to hear the choir during some parts of the service, however, the difficulty of a space such as St. Paul’s Cathedral was handled well by such a fantastic ensemble. The entire group enjoyed the experience very much! 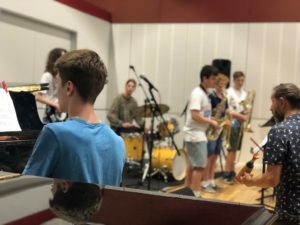 In January the Elder Conservatorium’s Jazz Department combined with JazzSA to hold a Jazz ‘Camp’. 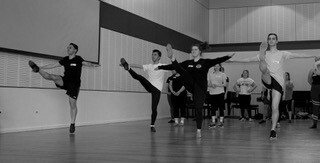 The camp was attended by 43 enthusiastic students aged from 12 to 53, with the average student in Year 11. The staff, led by camp director and current Head of Jazz Mark Ferguson, were all former jazz students (many are current casual staff) except for our new staff member, Cuban-born and trained jazz trumpet teacher Lazaro Numa. This year we also included recent students in our staff, Ben Finnis and Jordan Noble, both of whom attended JazzSA’s first jazz camp in 2013. 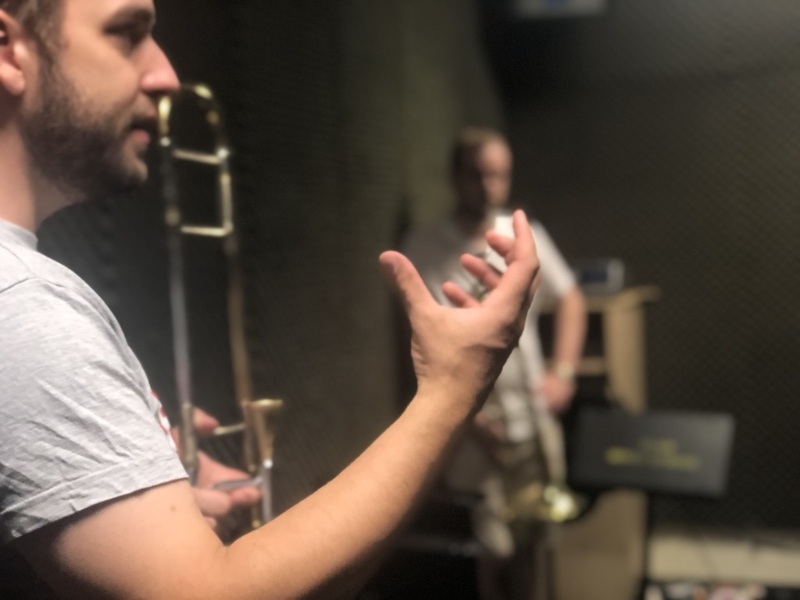 Each day the students participated in two small ensemble sessions, instrument specific masterclasses and improvisation classes. They also attended lunchtime staff concerts and were engaged in a vocal workshop and a guided listening class. The camp culminated in a wonderful concert in a packed Madley Rehearsal Space where all seven student ensembles and the combined choir performed two tunes to an audience of family and friends. Bachelor of Music Theatre commences soon! 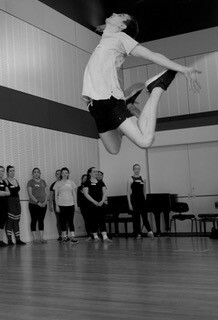 The very first cohort of new Music Theatre students will soon descend on the Elder Conservatorium. 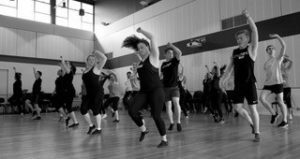 Within weeks, the place will be buzzing with the sounds of acting, music and dance classes. The response to the first audition round was outstanding and the fortunate students selected hail from all over Australia, with international students from the USA, Singapore and China. During the last few weeks, the students have already connected and created a network offering help, suggestions and advice to each other as they all make the transition into this demanding degree. You will have the opportunity to catch these students in performances throughout the year. Keep a look out for their work. If nothing else, the Music Theatre students will not be a quiet bunch. We plan to make some noise! Comments Off on Bachelor of Music Theatre commences soon!